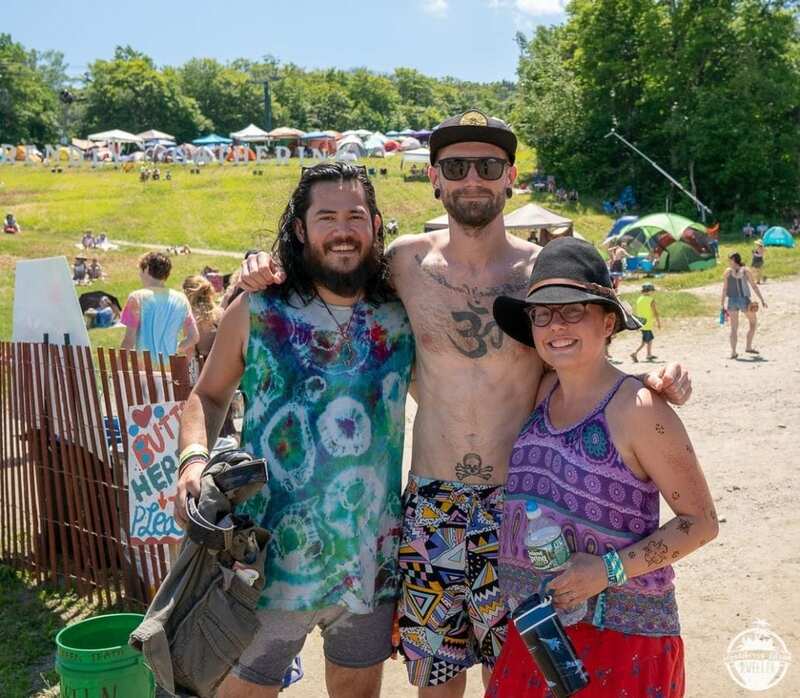 Frends from around the globe converged on Mt. 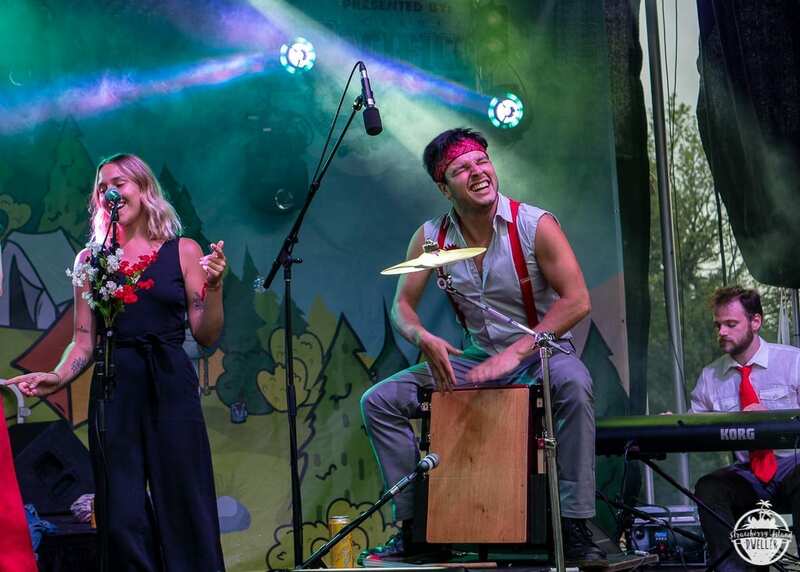 Ellen this past weekend for the Frendly Gathering 2018. 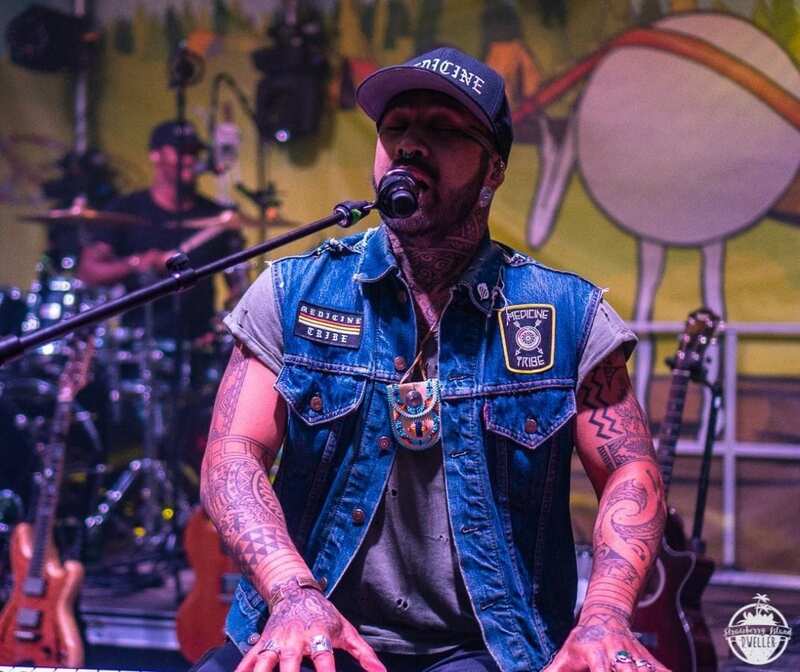 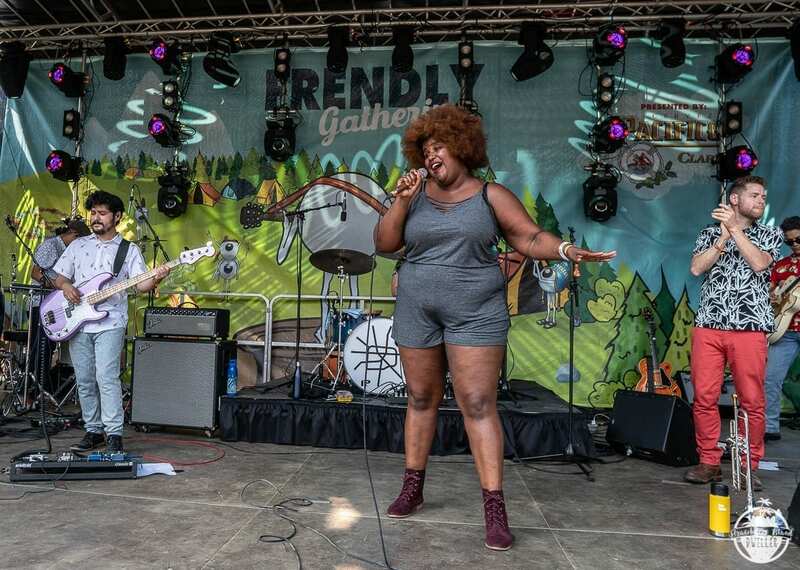 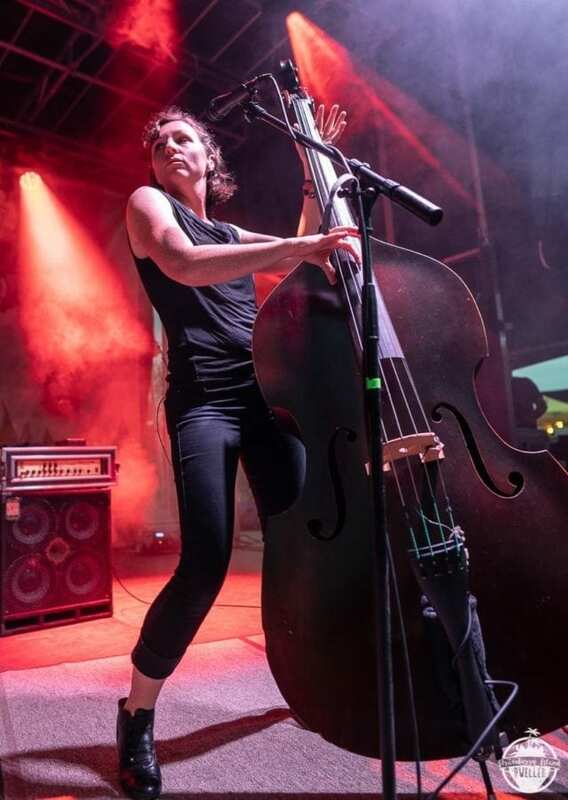 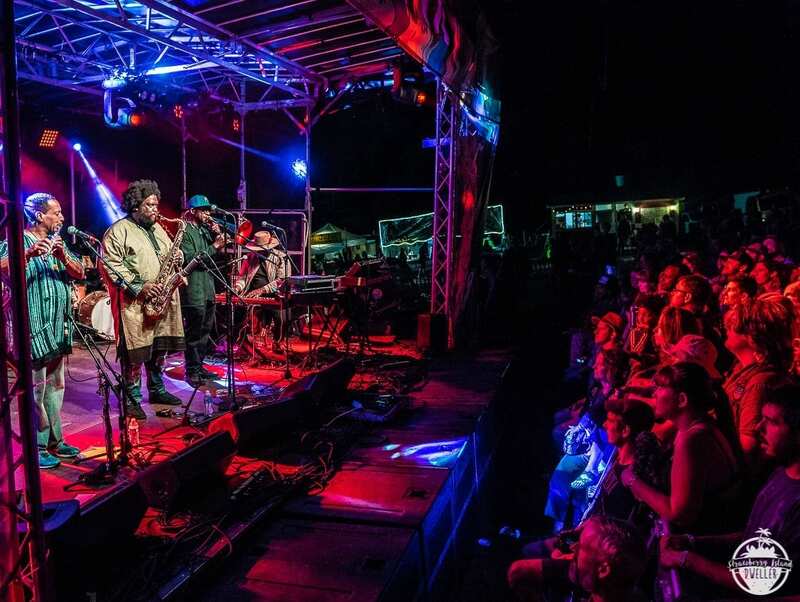 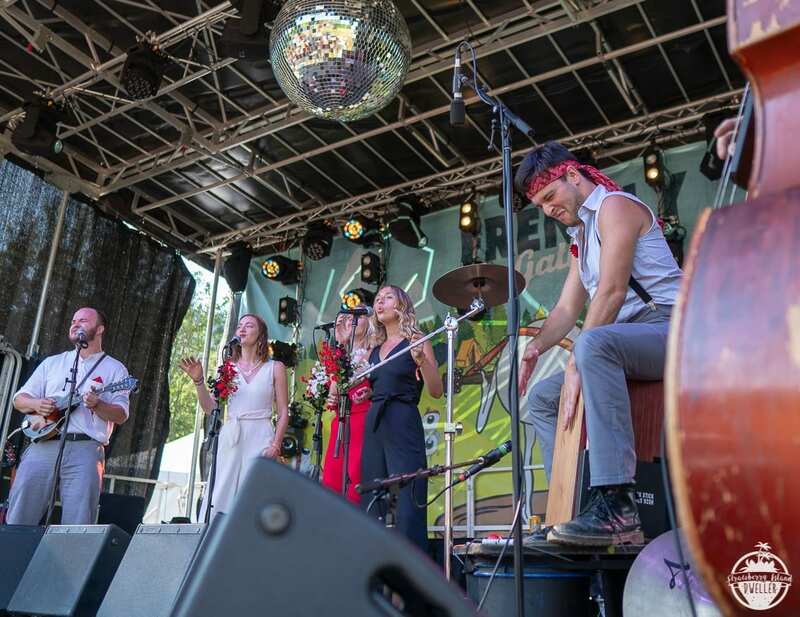 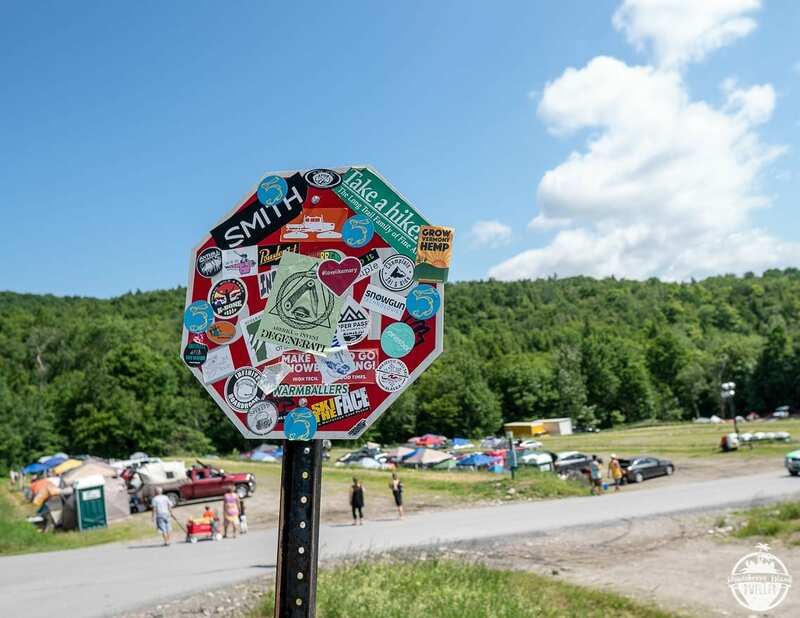 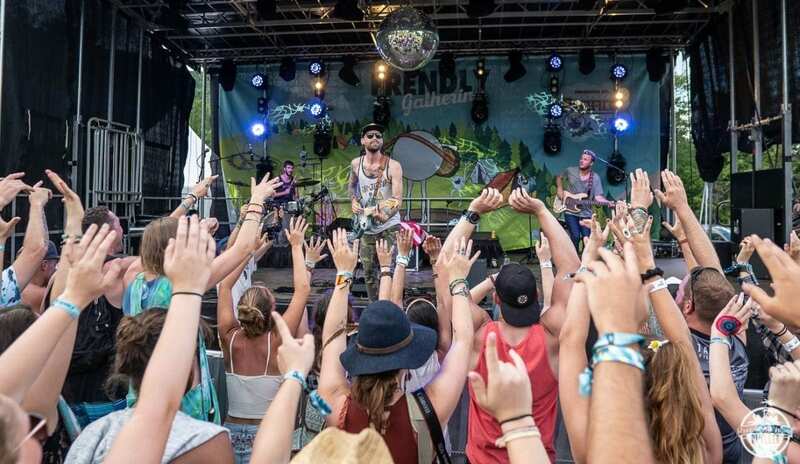 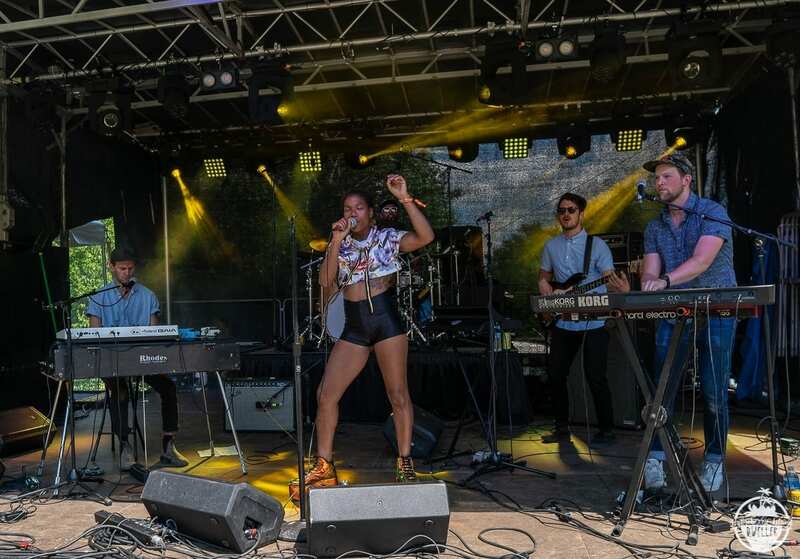 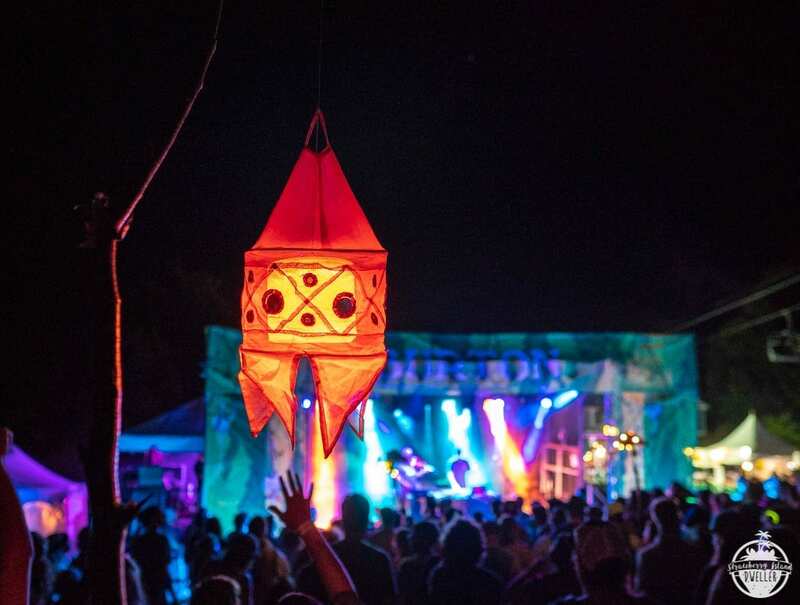 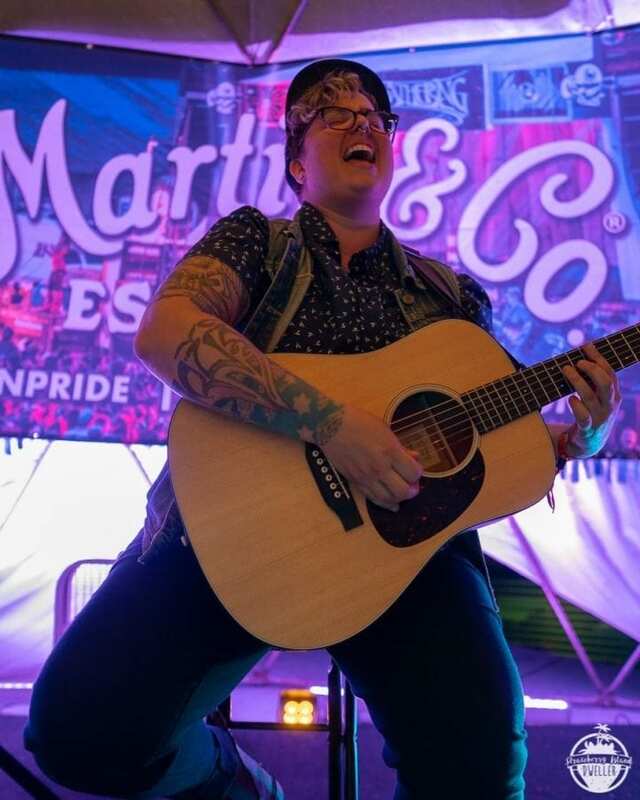 The three-day event proved that the event’s foundation of music, camping, community and sustainability are viable cornerstones to a successful weekend. 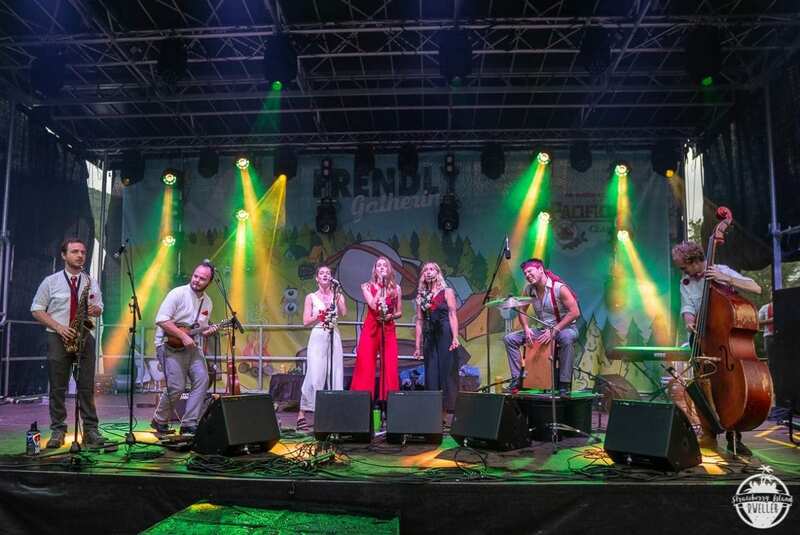 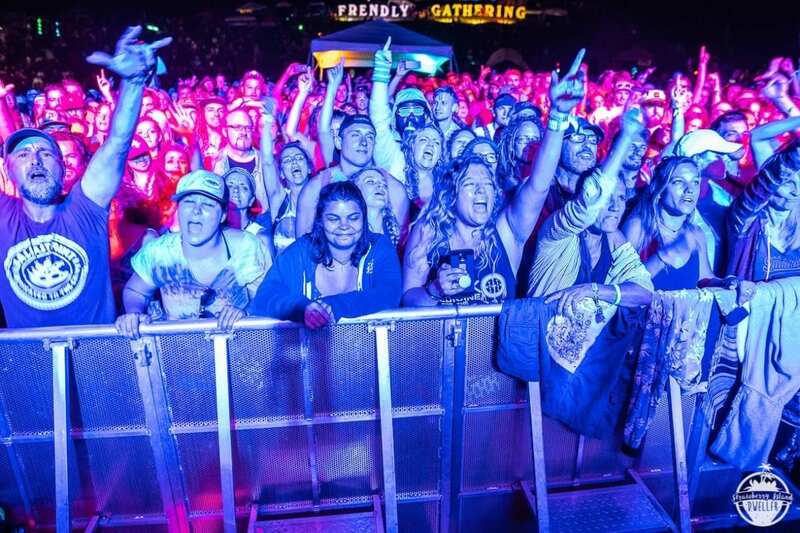 Music started with a Frendly Gathering pre-party on Thursday June 28. 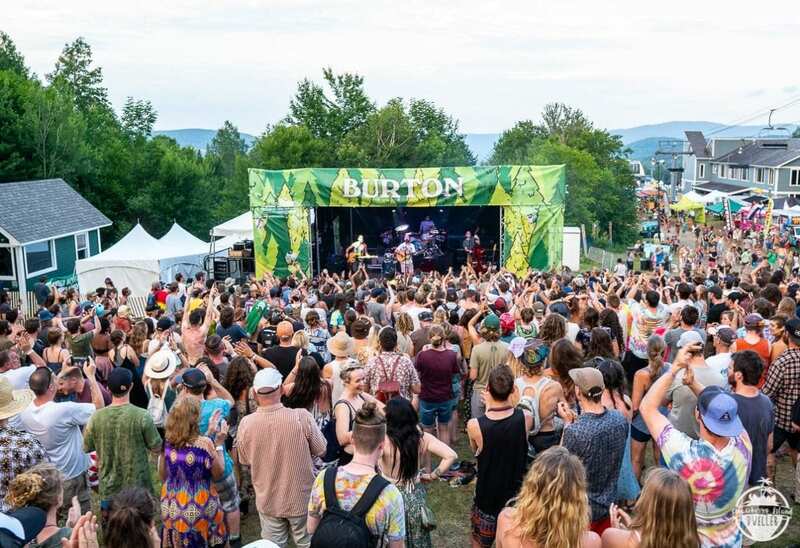 In perfect syncopation, the weekend concluded just as new laws legalizing recreational marijuana in Vermont took effect. 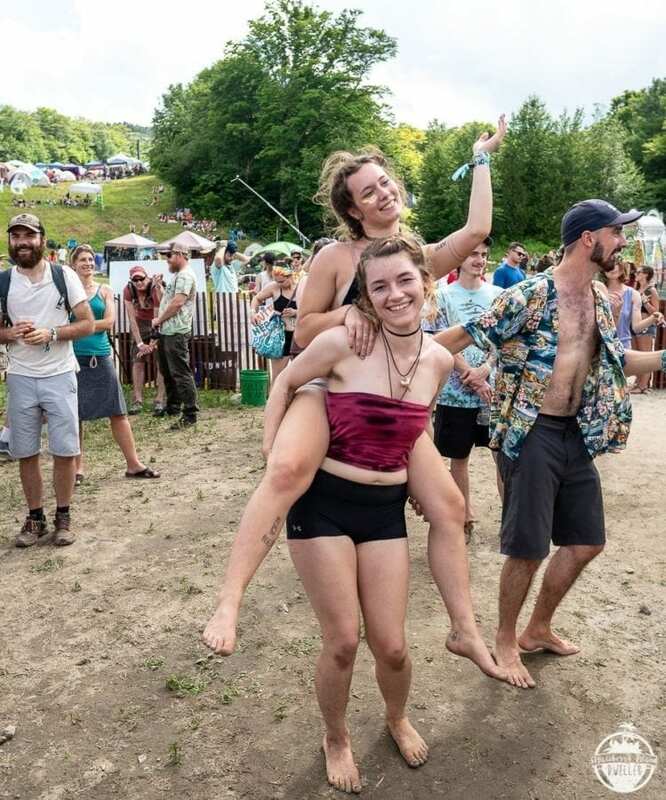 Despite minor rain showers as Frends arrived on Thursday afternoon, mother nature cooperated just as music started later in the evening. 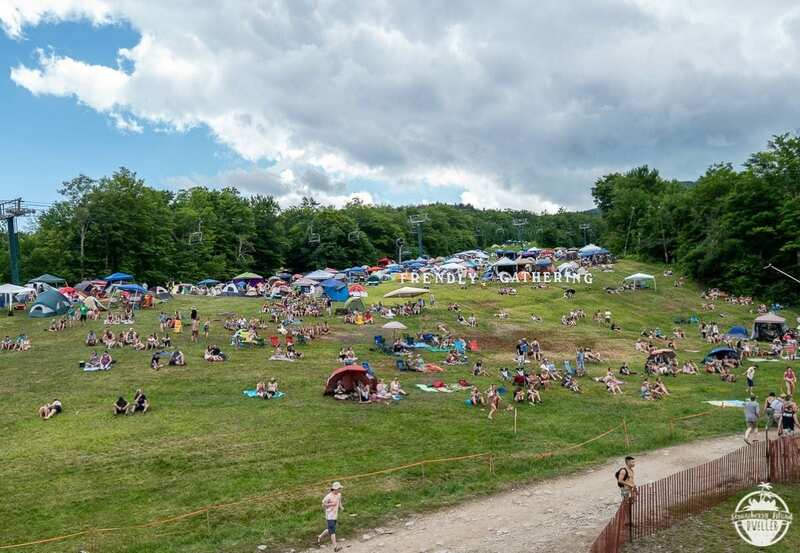 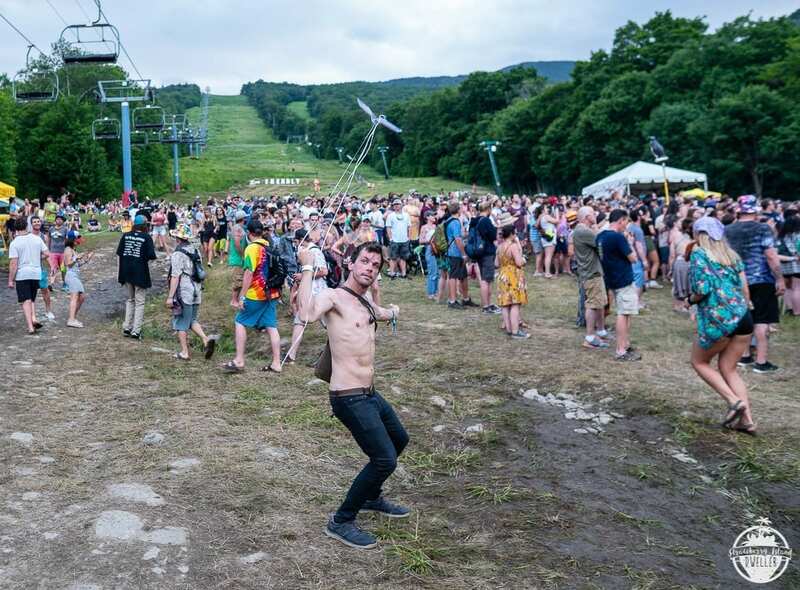 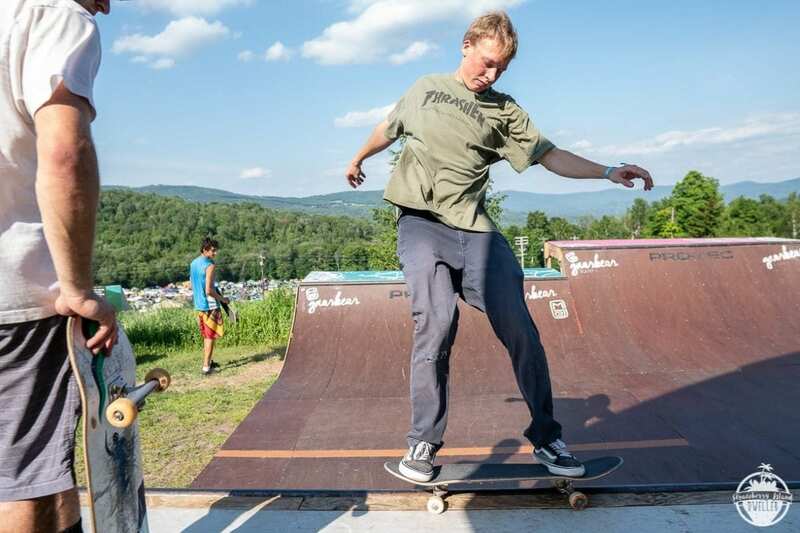 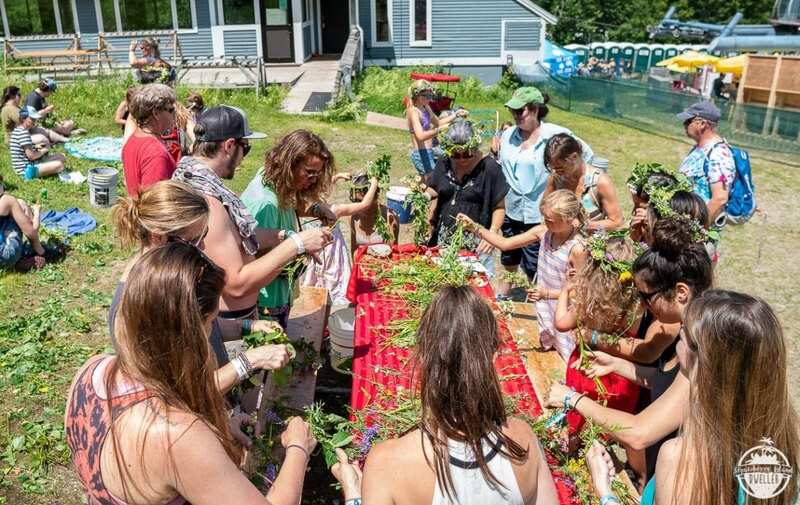 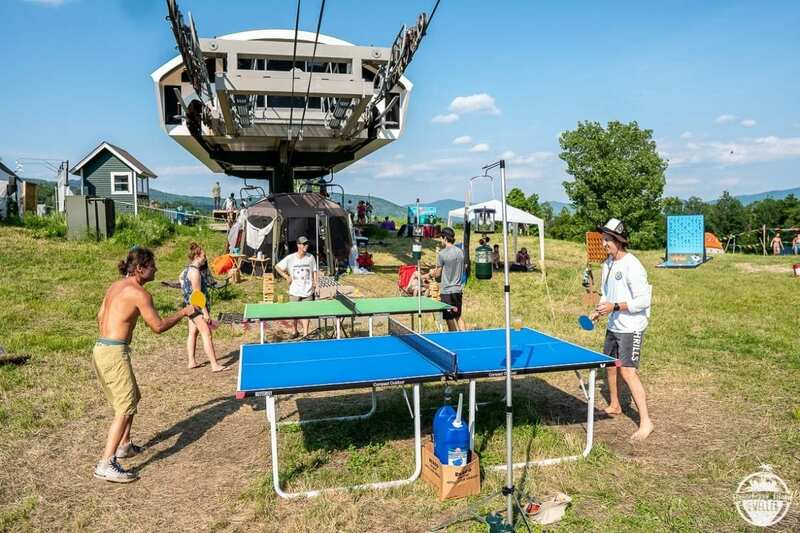 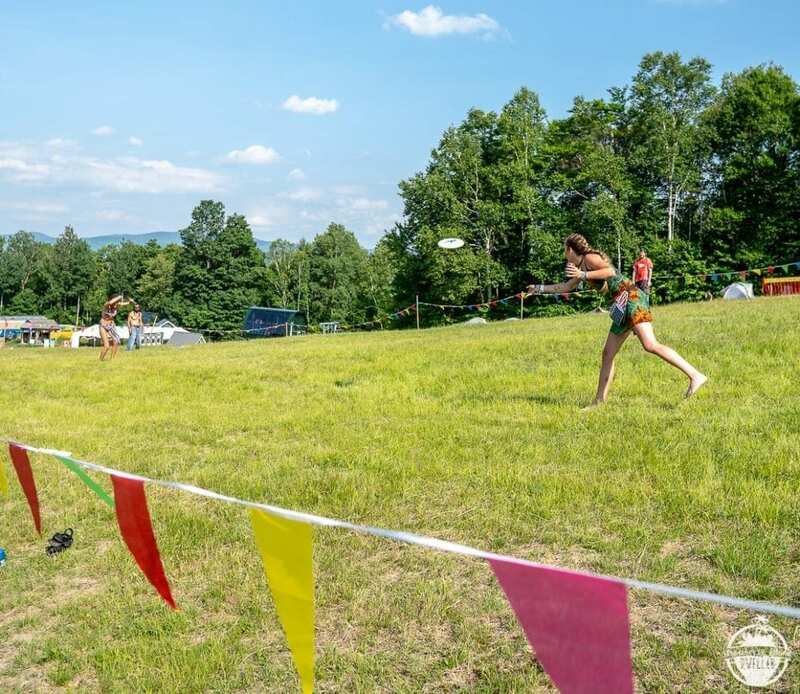 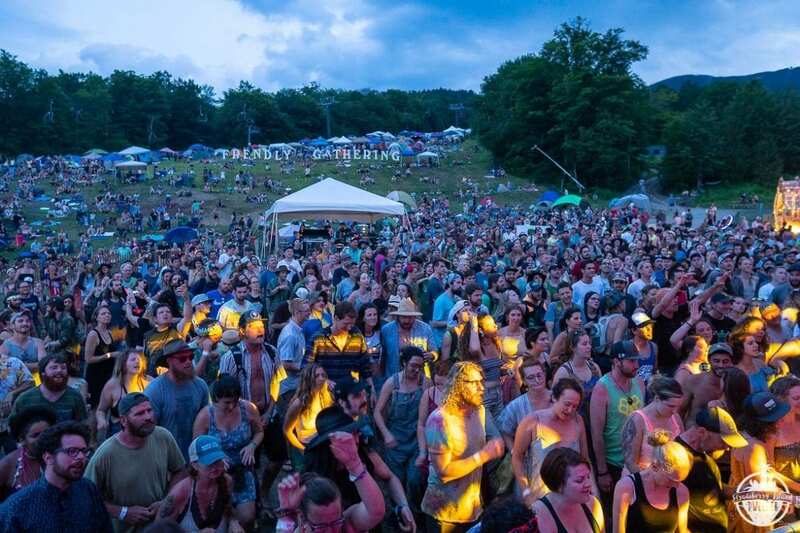 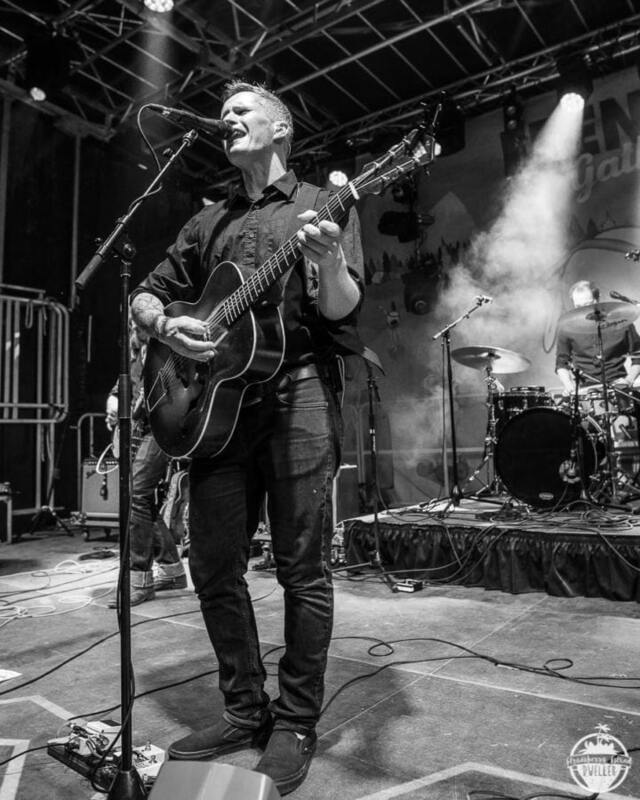 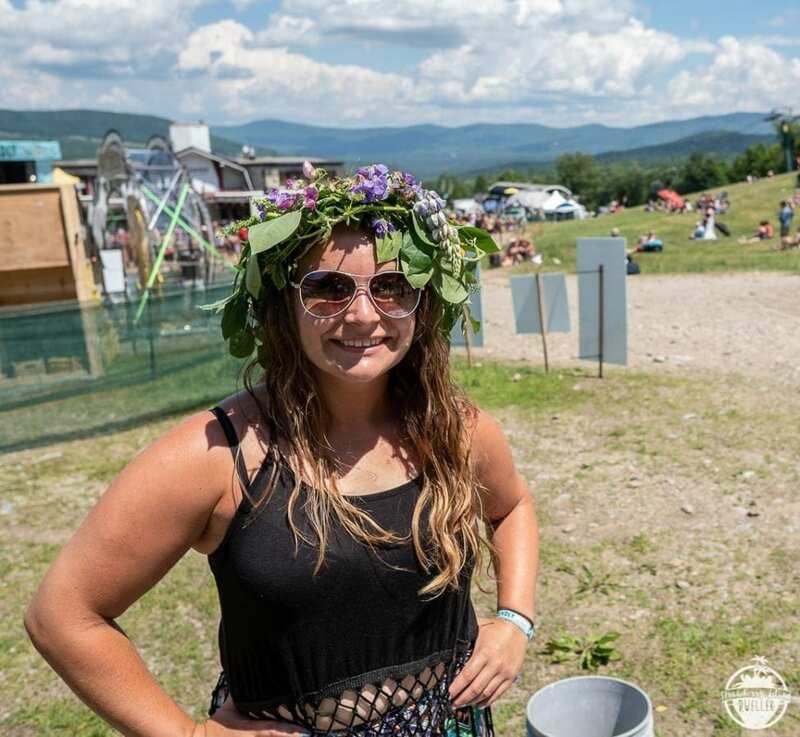 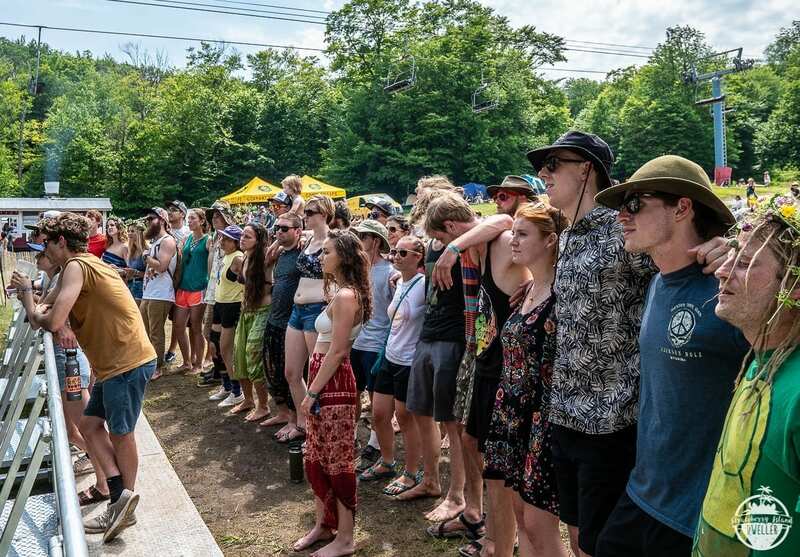 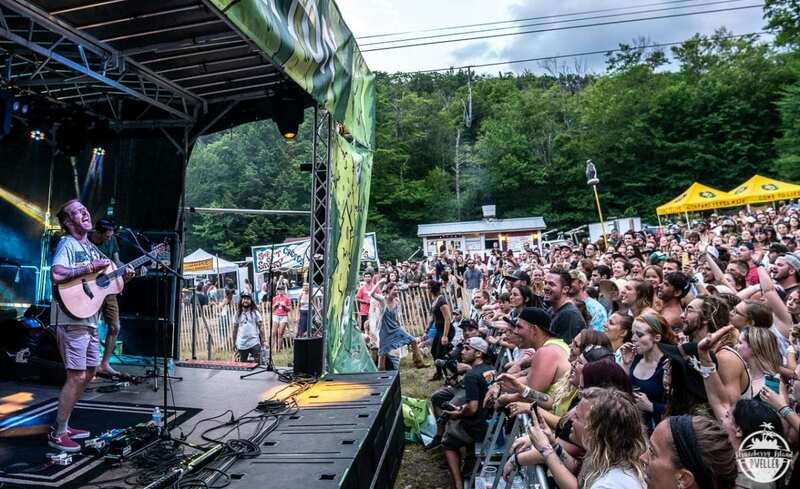 The beautiful blue skies continued throughout the weekend and the green mountains of Vermont served as the perfect backdrop to a weekend of thoughtful music, community and frendship. 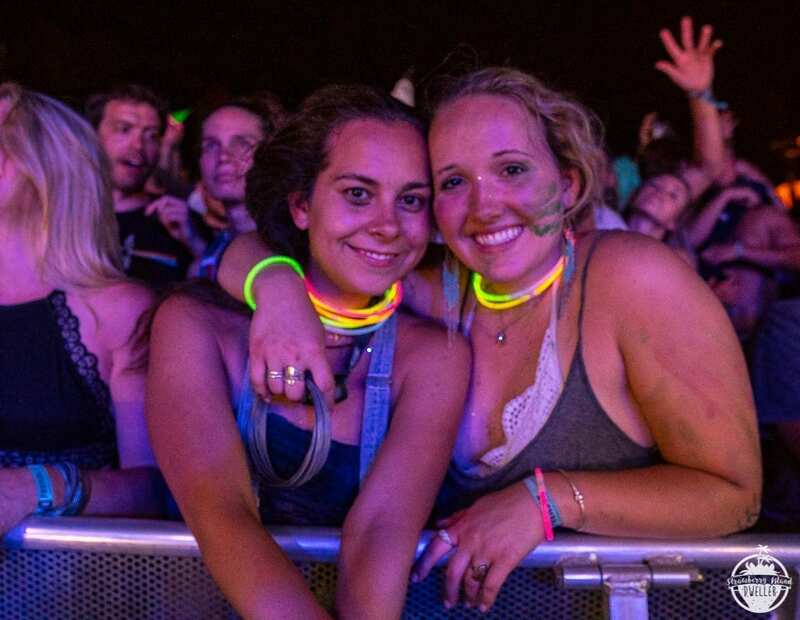 Major highlights to the weekend included the events main headliners. 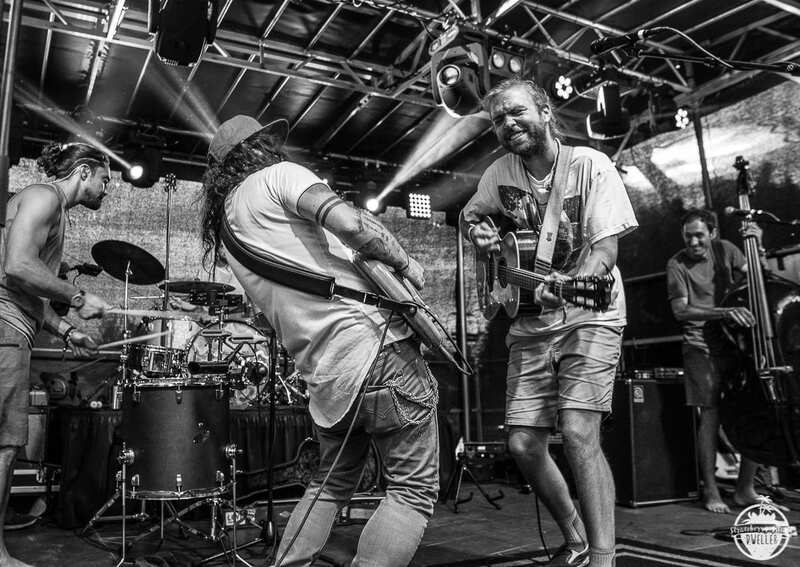 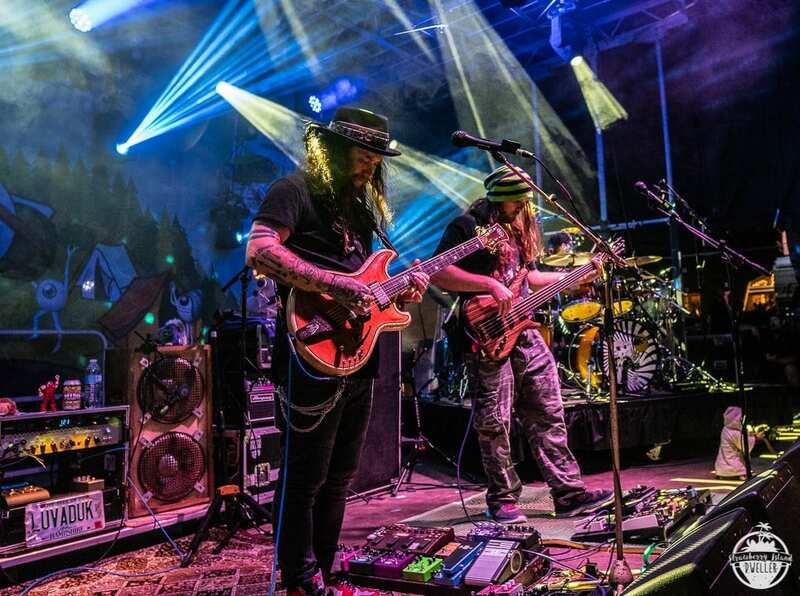 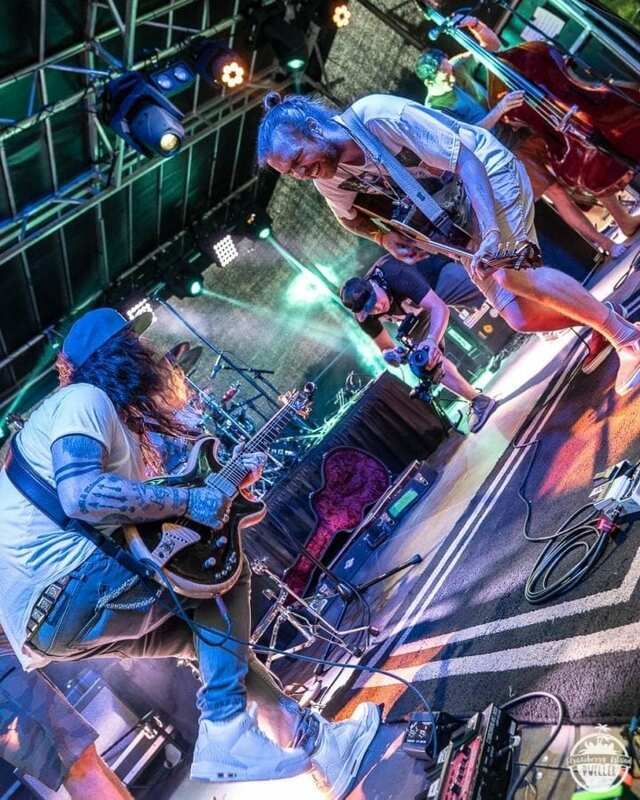 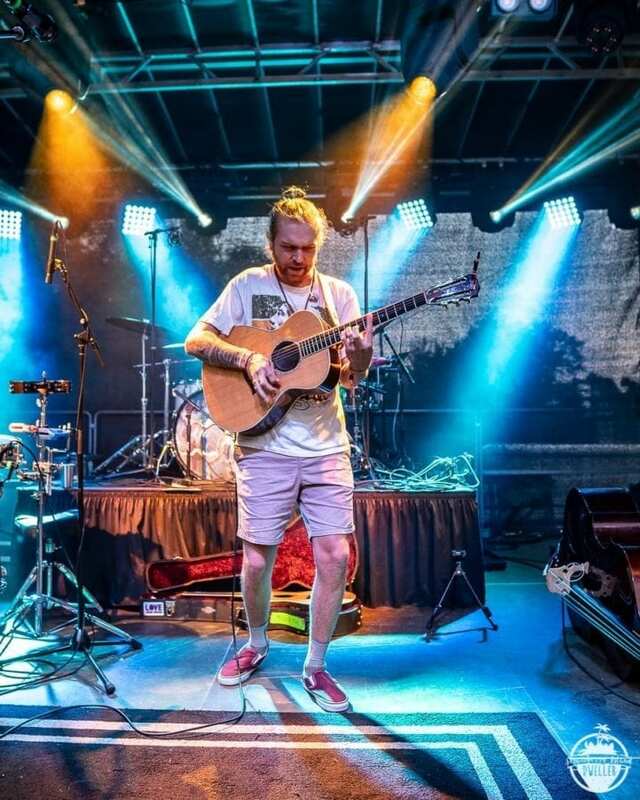 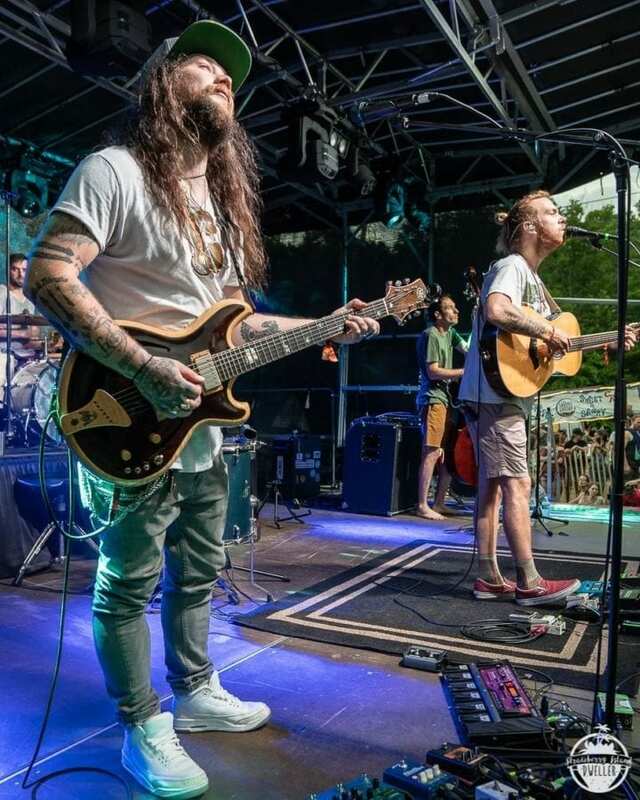 Thursday night, Twiddle frontman Mihali Savoulidis joined Nakho Bear for a rare Mihali & Nahko set. 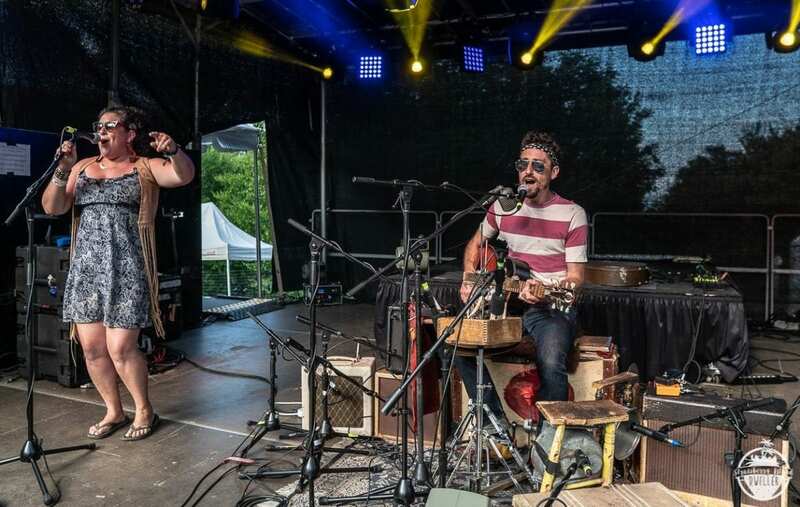 The duo highlighted not only a variety of their own solo music, but also played a variety of cover tunes. 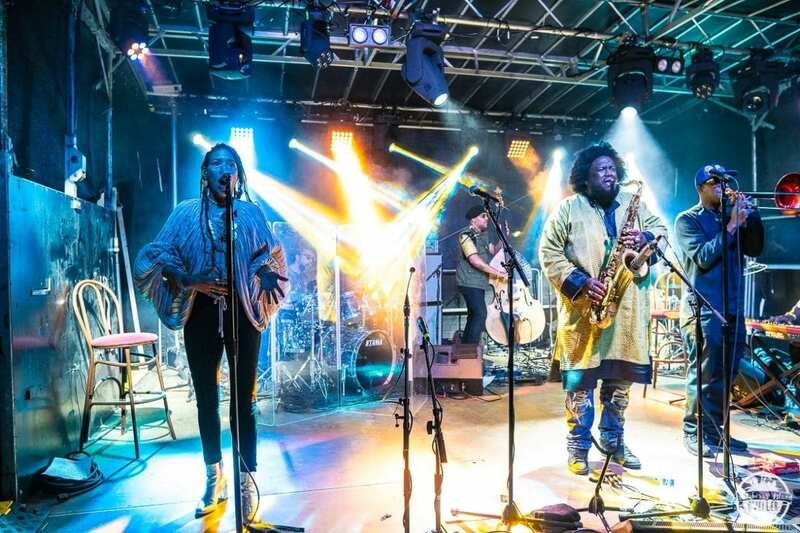 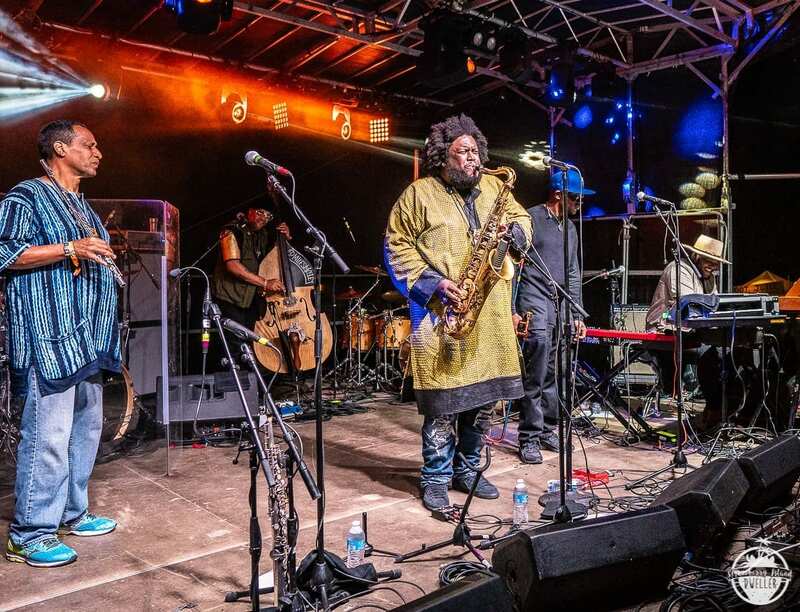 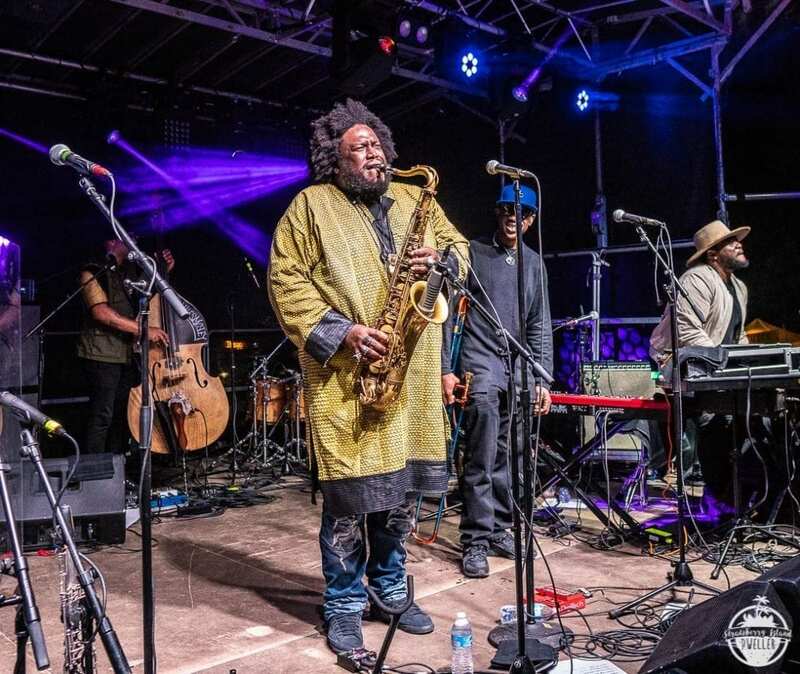 On Friday evening, the Burton stage played host to both Kamasi Washington and Kat Wright, who both delighted frends with powerful and soulful sets. 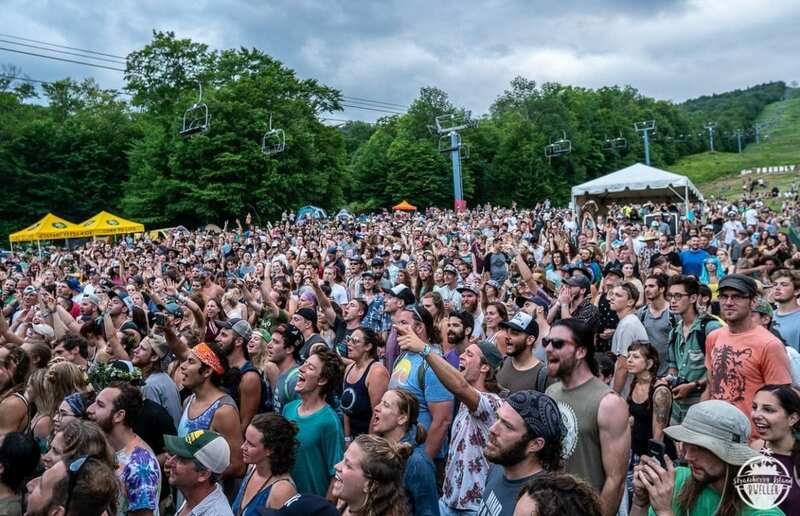 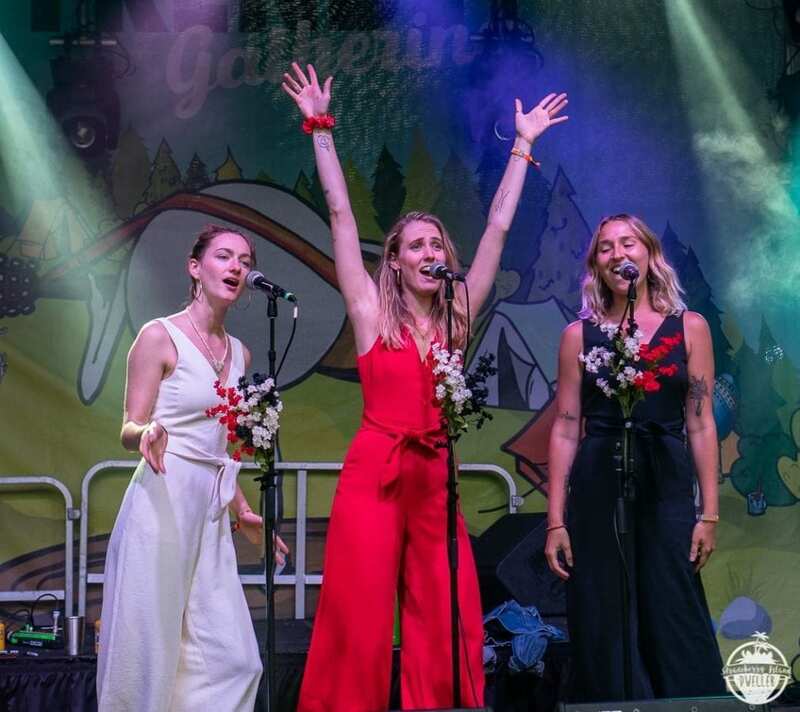 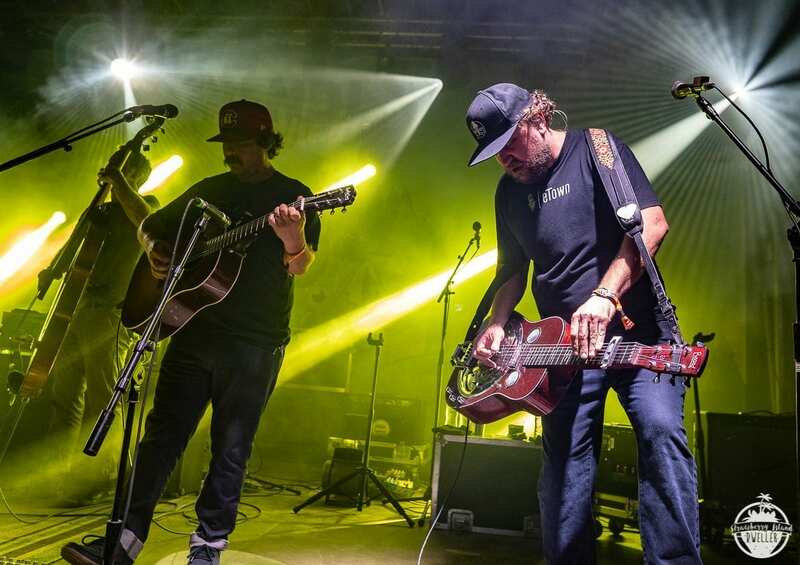 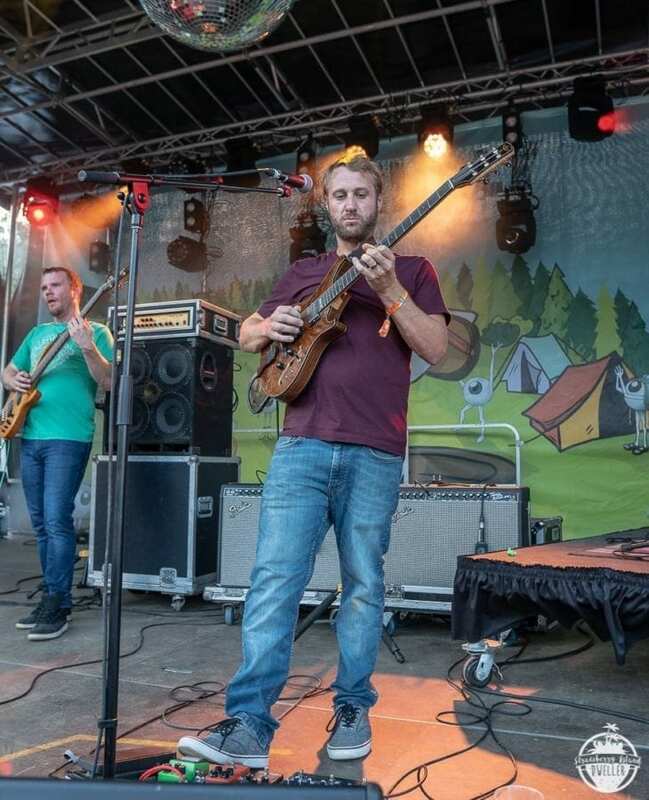 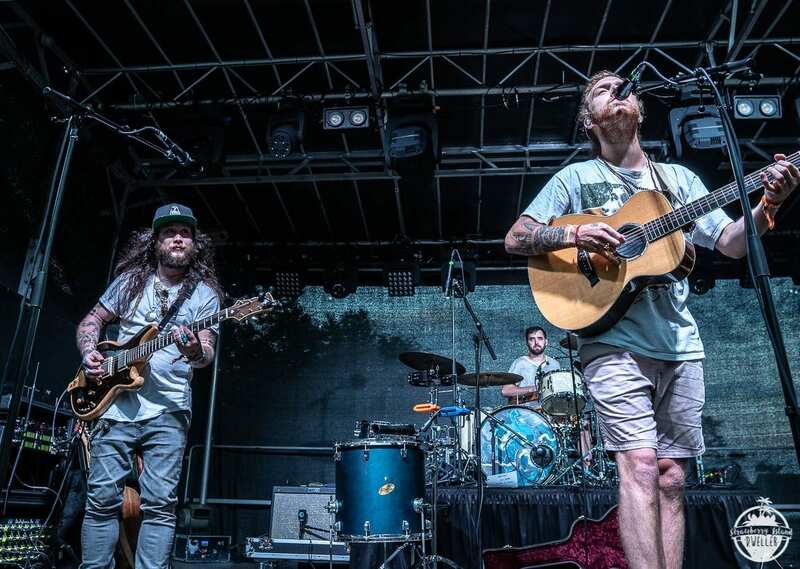 On Saturday, bluegrass reigned supreme as both the Devil Makes Three and Greensky Bluegrass packed the Pacifico Main Stage. 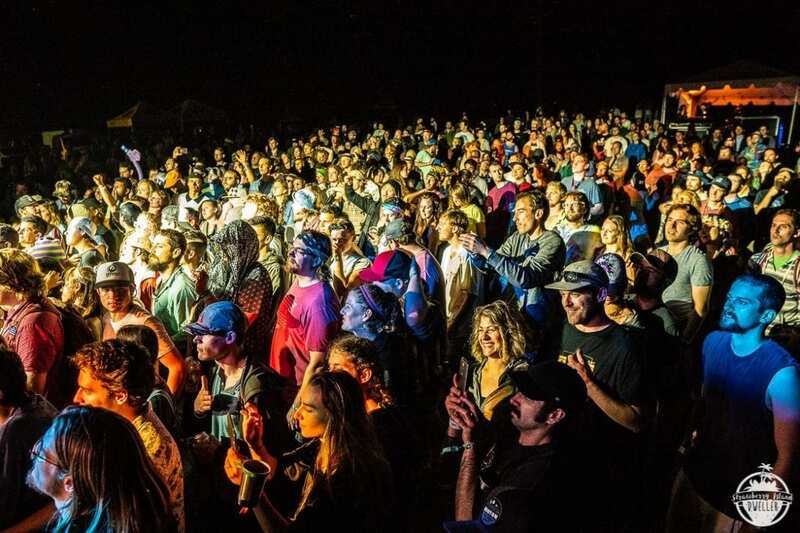 Just before midnight, Greensky Bluegrass Savoulidis joined the band for a cover of J.J. Cale’s “After Midnight” and Peter Tosh’s “Legalize It” in celebration of Vermont’s changing marijuana laws. 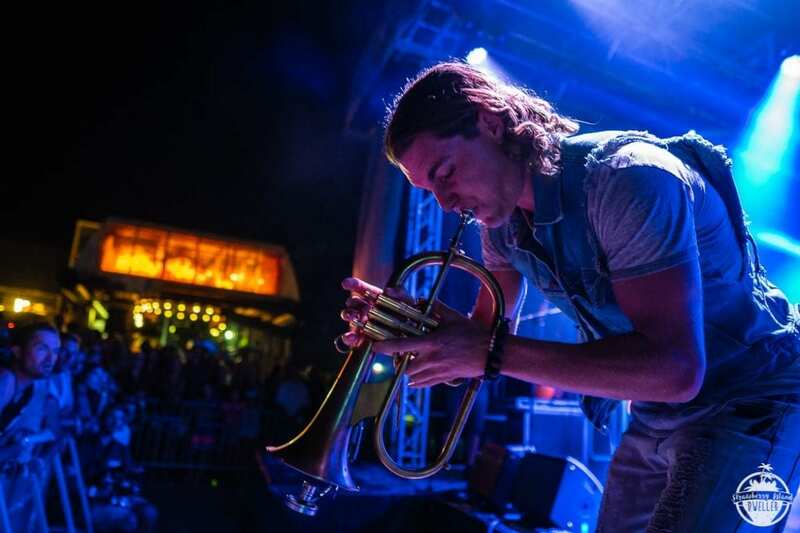 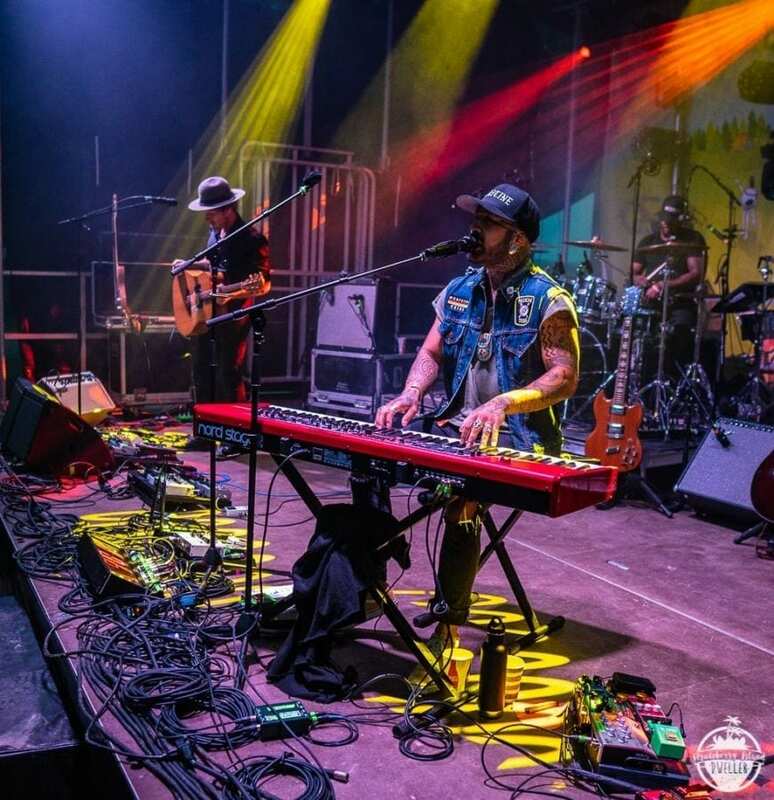 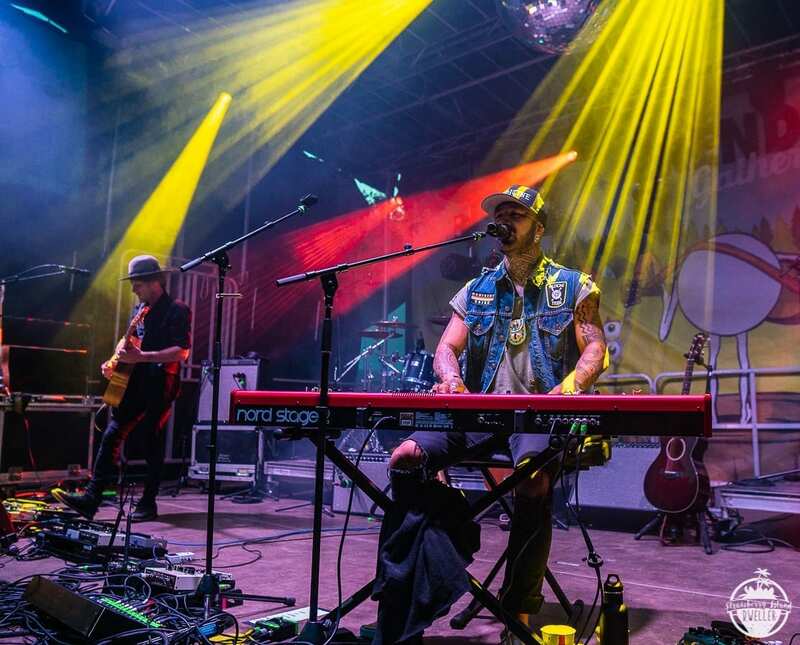 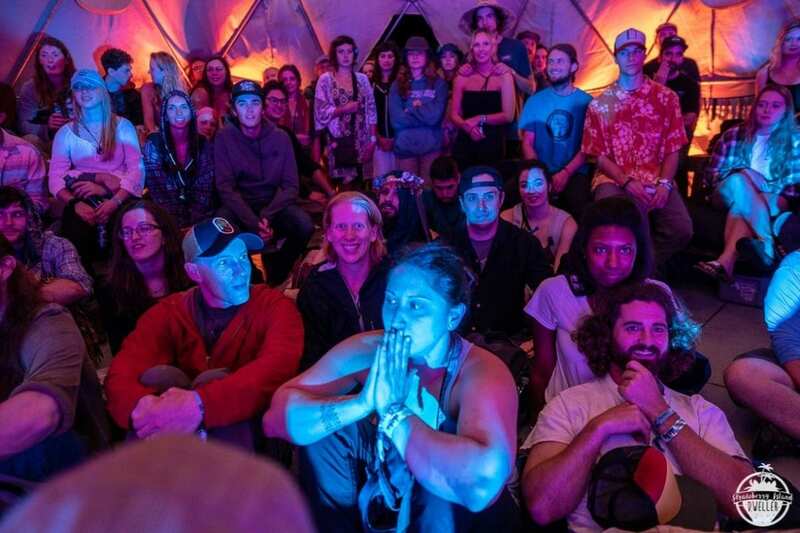 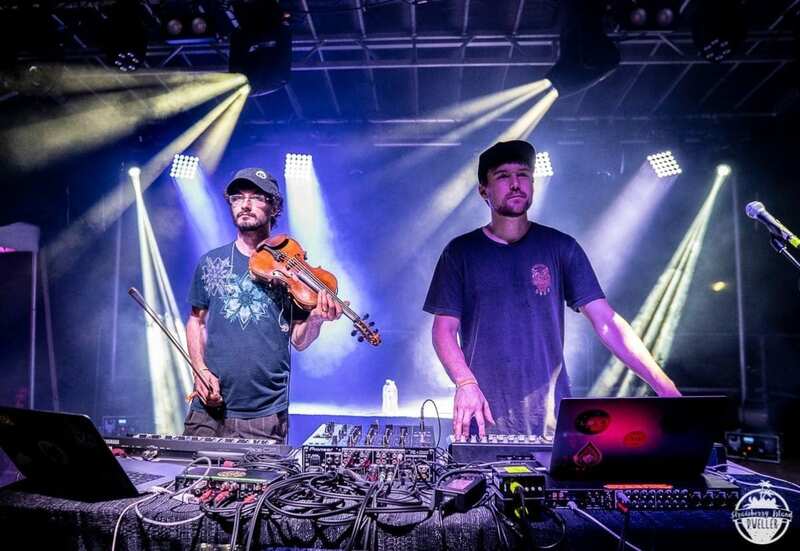 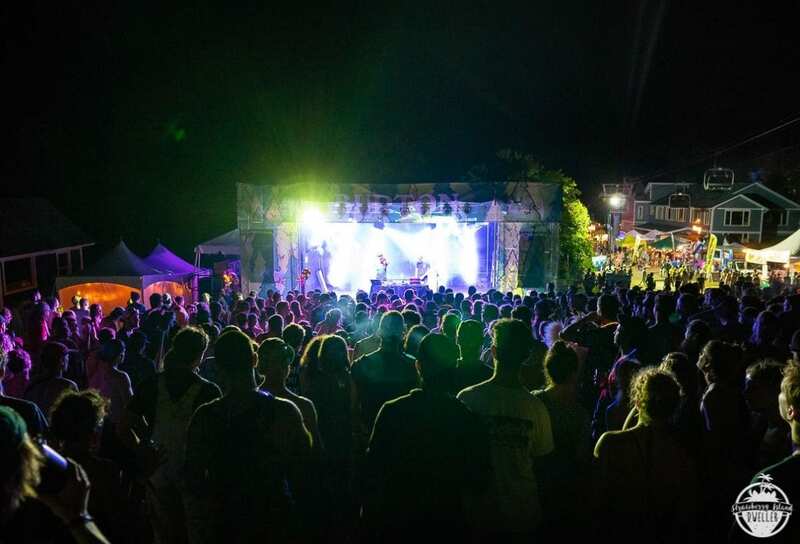 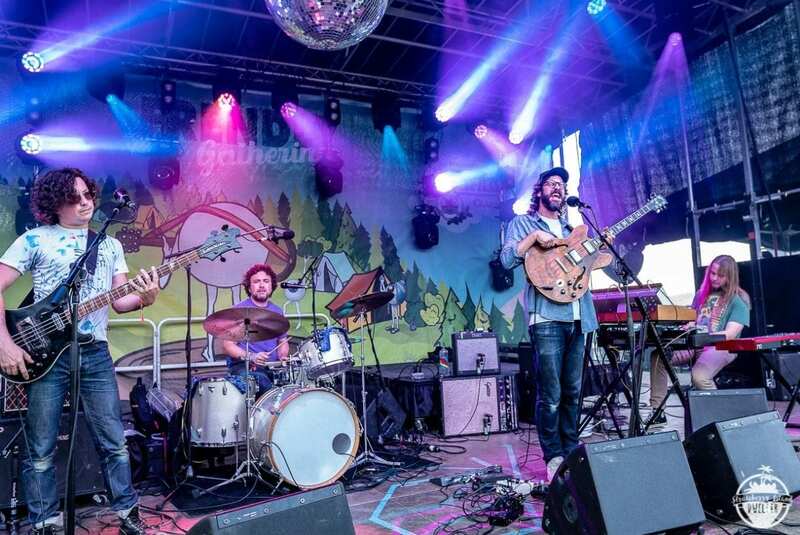 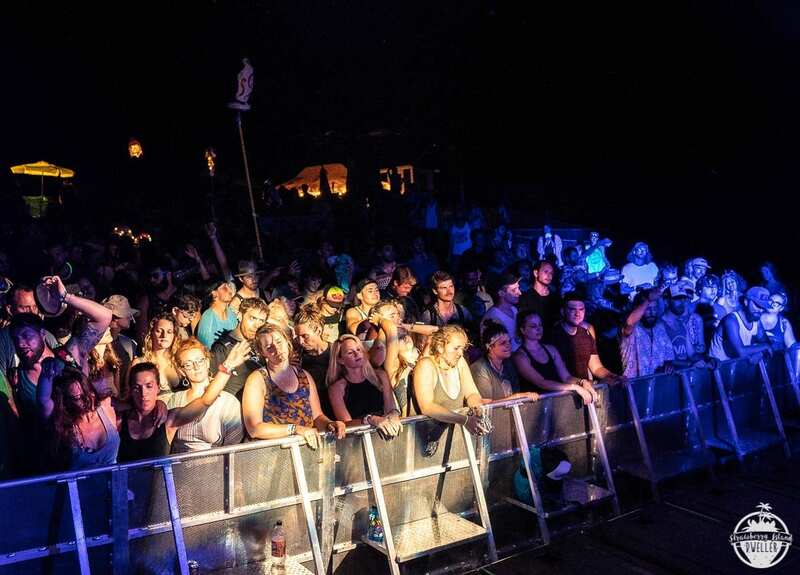 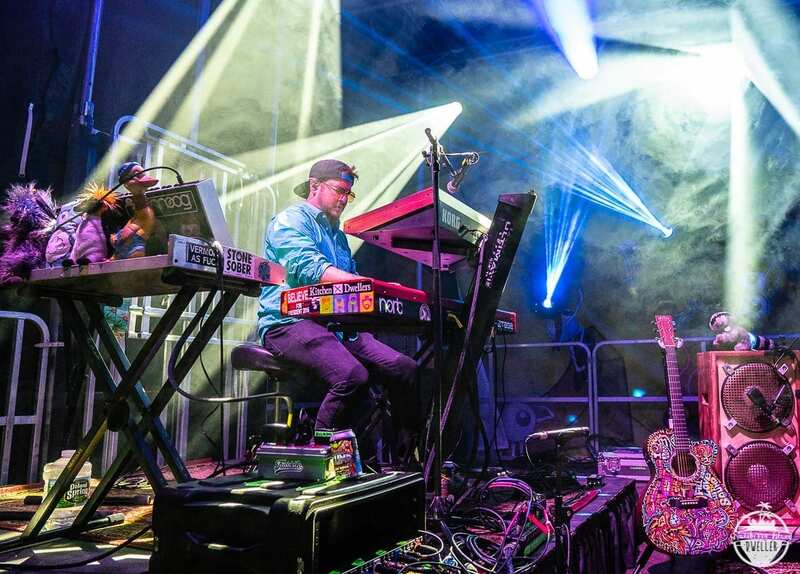 Jamtronica fans enjoyed a powerhouse evening set from Emancipator while jam fans gathered early on Saturday evening for Spafford. 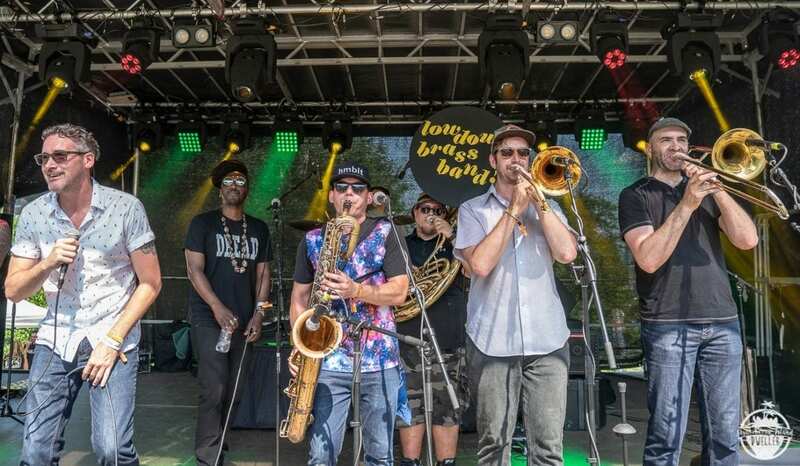 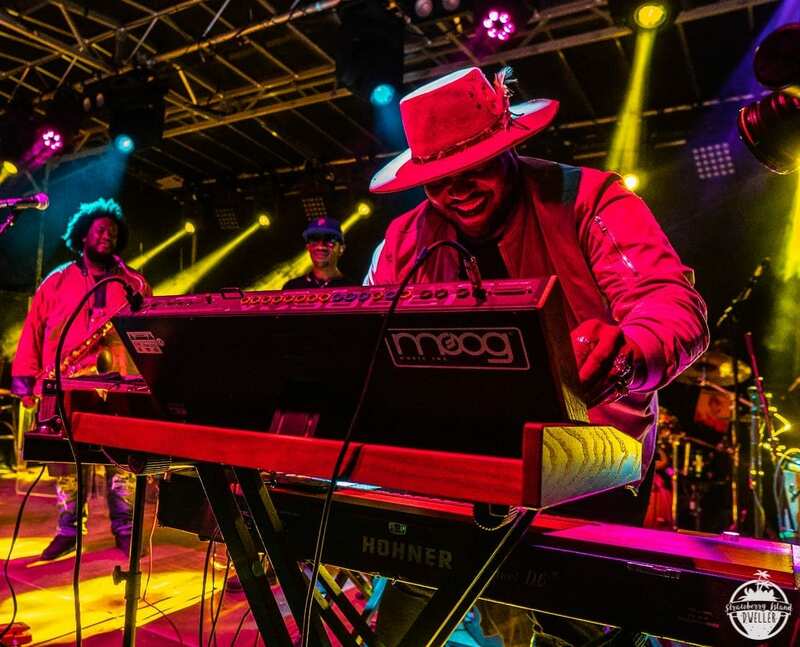 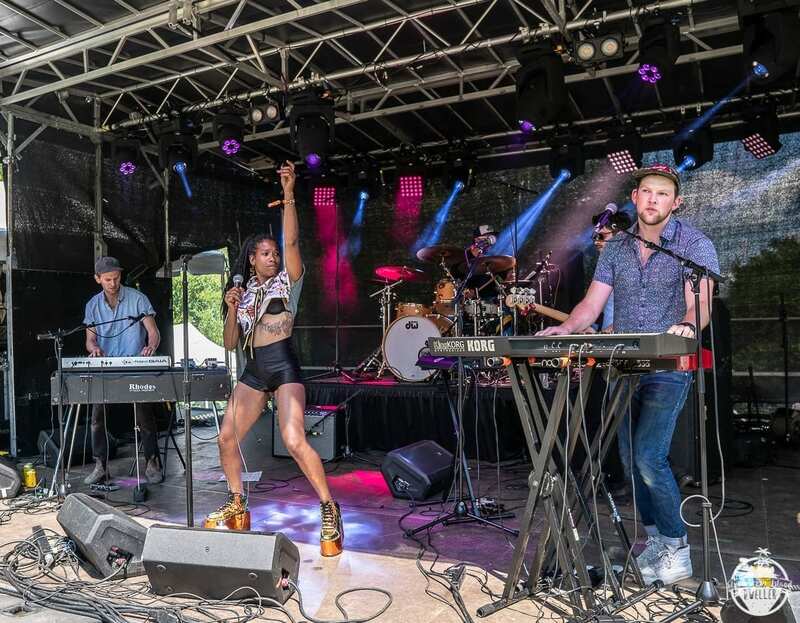 Boston based electrofunk quartet Strange Machines kicked off Friday’s Burton stage with a high energy set. 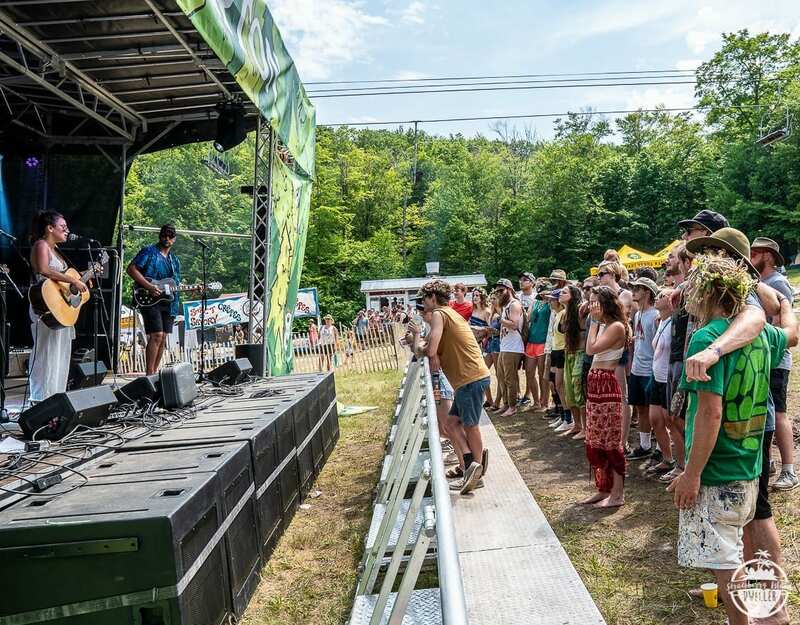 On Friday afternoon, Satsung drew a huge crowd, despite toasty mid-day temperatures. 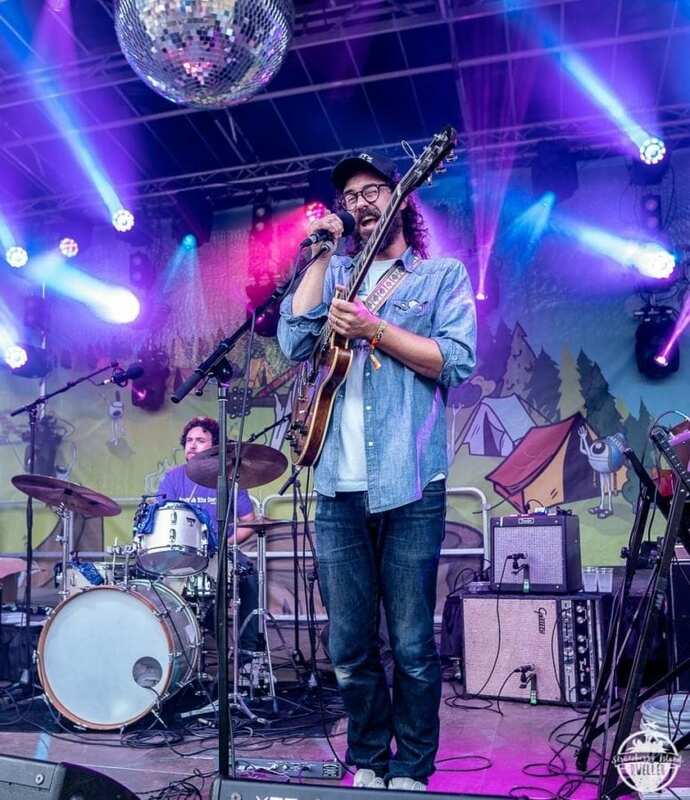 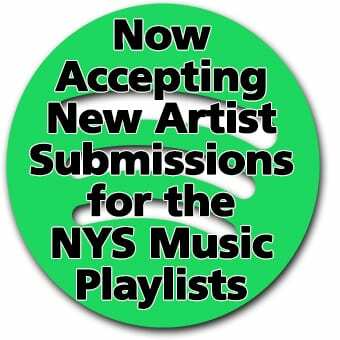 Other weekend notables included singer songwriter Kevin Morby and Canadian based indie folk group The Relative. 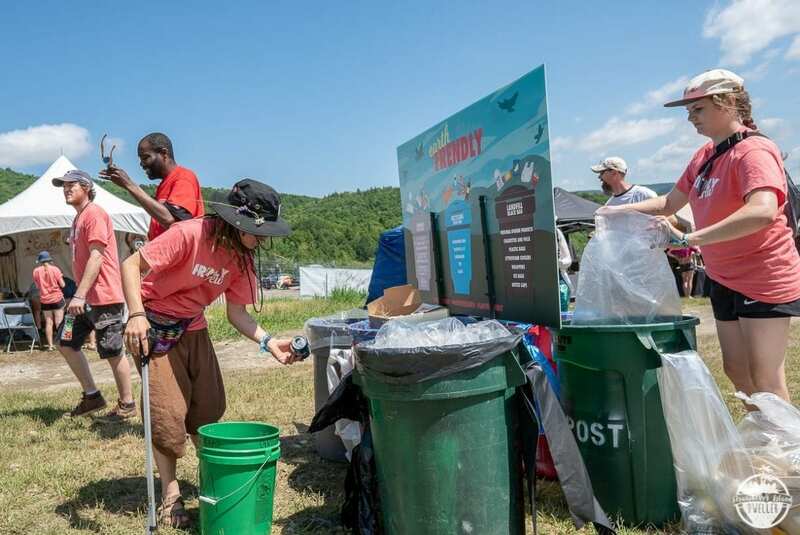 The festival’s commitment to sustainability shined with Kleen Kanteen providing cold, filtered water for attendees. 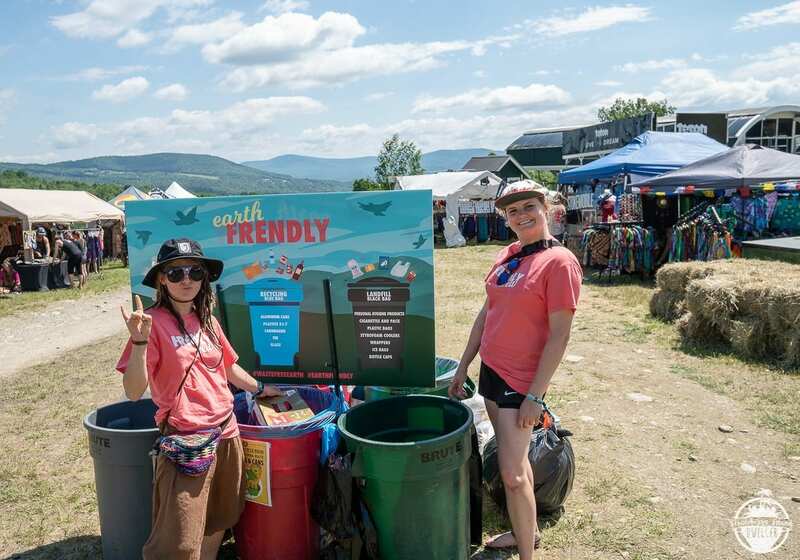 Food vendors provided quality food with little to no waste product. 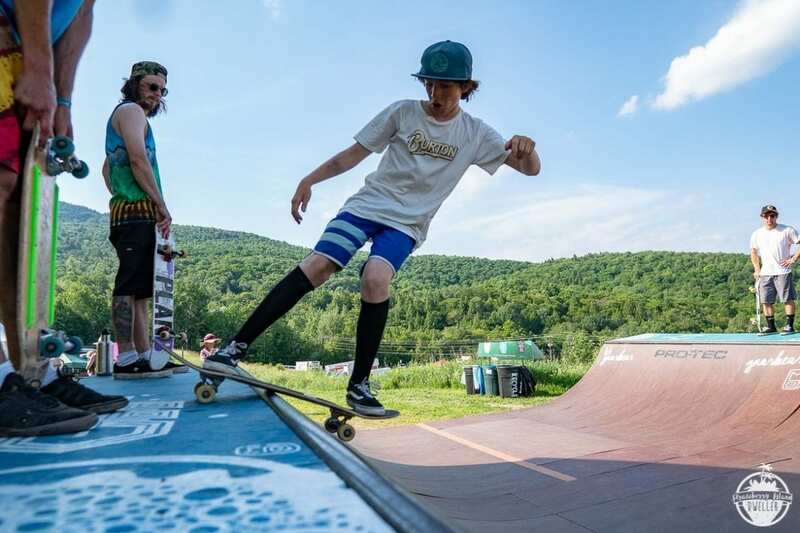 “Too many festivals offer basically only fried food,” said Smith, “but this place had a very good food selection and mostly healthy as well!” To help combat the heat, Ben and Jerry’s Ice Cream offered free samples throughout the weekend. 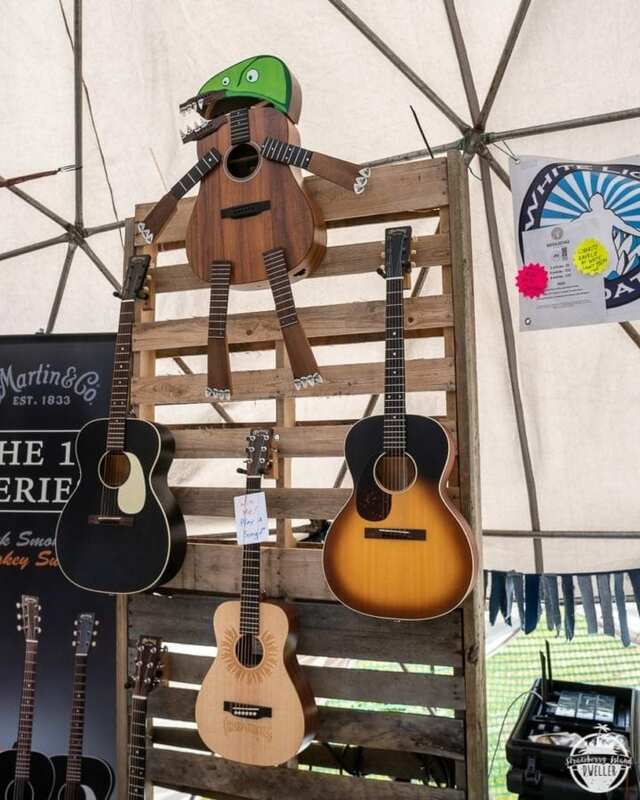 The Frendly Gathering also showcased a variety of vendors, crafts, workshops and products. 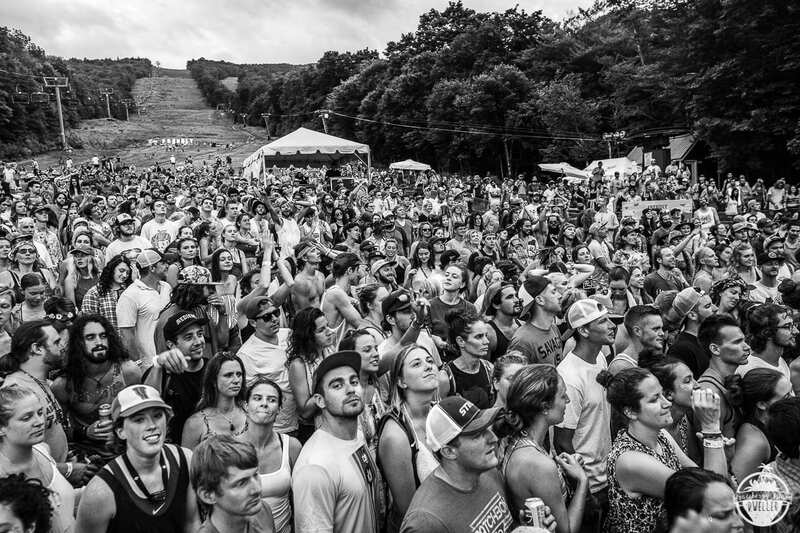 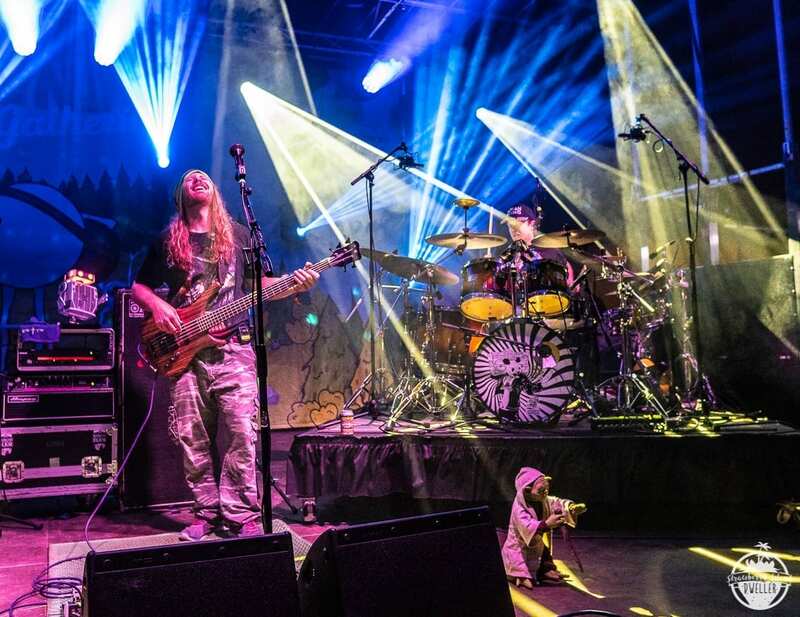 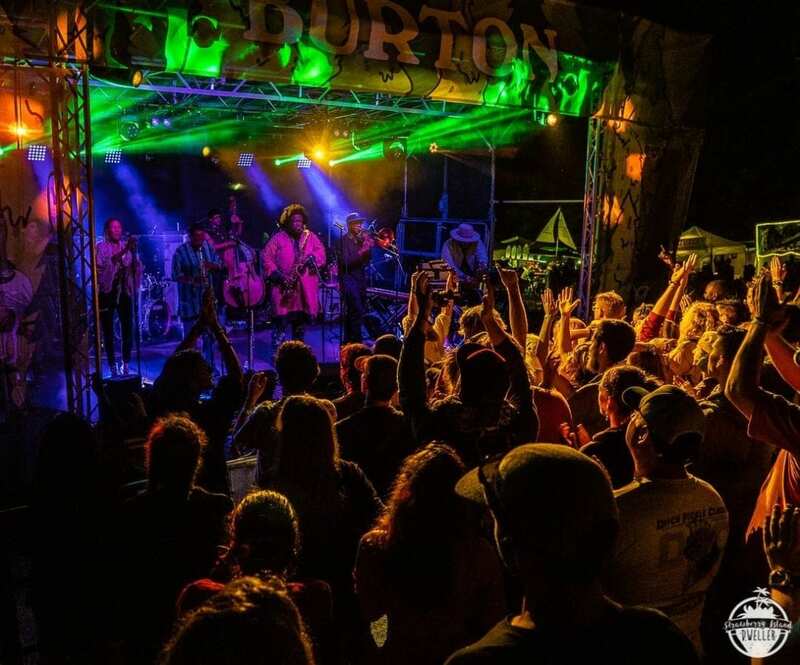 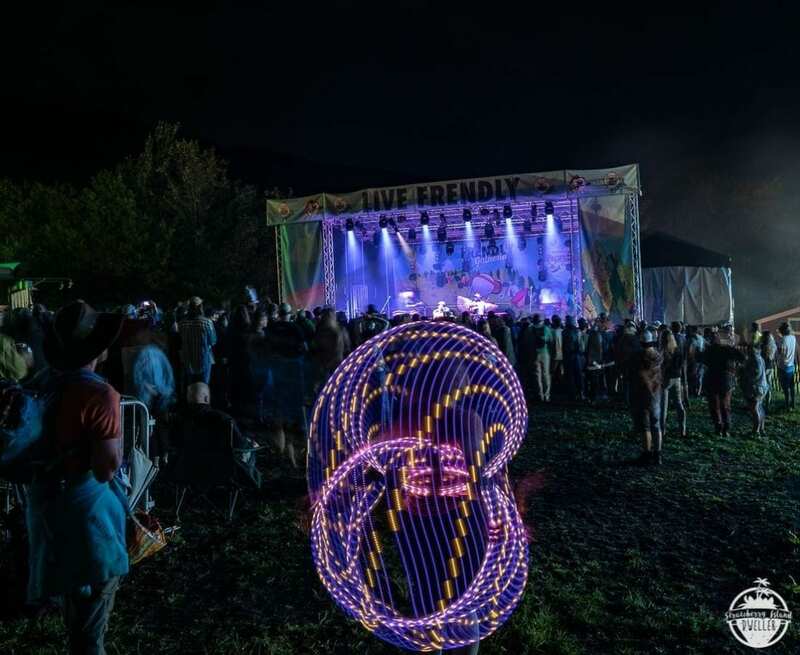 Twiddle fan funded 501c3 the White LIght Foundation was on site raising money for two local charities, Vermont Family Forest and LoveYourBrain.